W e are pleased to welcome Agnieszka Rogoń-Banasik to our team! Agnieszka will be working in our Poland office as a QA Analyst on the Consumer Team, where she will be a contributor in keeping up the quality of our highly-acclaimed PCRS software. 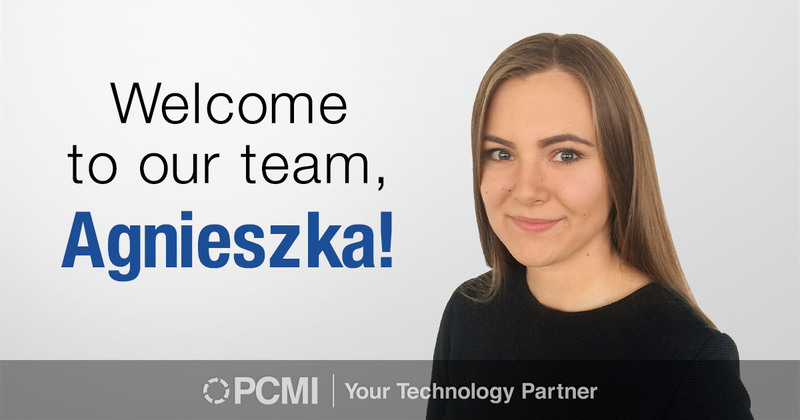 While at PCMI, Agnieszka is looking forward to learning new skills and gaining new experiences in testing, such as creating automatic tests and using new tools to help her be successful. Agnieszka received a Master of Economics at the Wroclaw University of Environmental and Life Sciences. Initially, Agnieszka pursued this degree because she was very interested in finance but has since transitioned her career to the IT world. Currently, her top career goal is to use the experiences she will gain to provide top-notch quality assurance in order to continue to improve the development of the system, and she won’t stop until she achieves her goals! When Agnieszka is not working, she enjoys skiing, reading books, watching movies, and using social media. She also loves music, so she goes to concerts of her favorite bands as often as she can. The most influential people in Agnieszka’s life are her parents. She admires her mother for her self-reliance and her father for how hard working he is. Both have taught her the great work ethic and characteristics that she has today!